The verdict on January 15th. 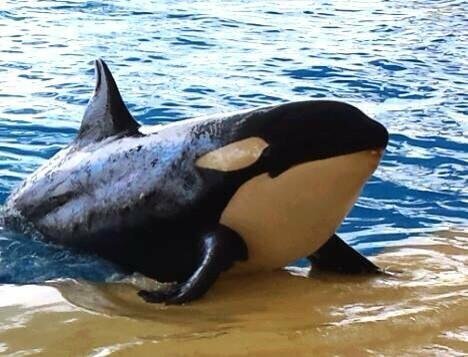 Go #FreeMorgan ... We are with you! #blackfish. http://t.co/dmWmyru7xj"